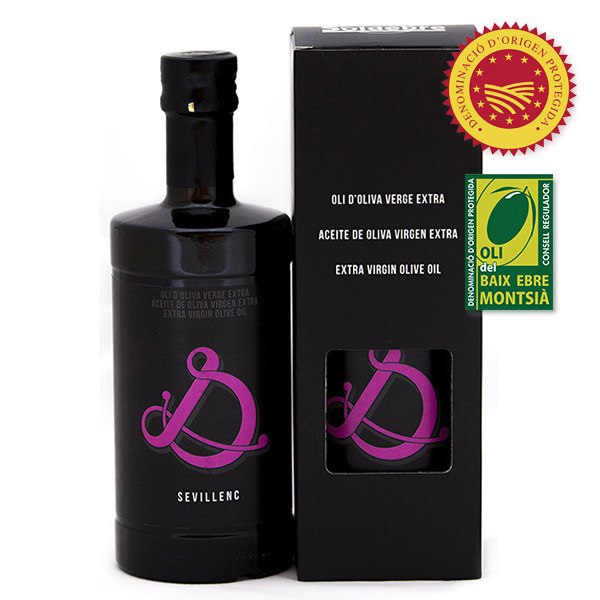 Here you can purchase 500 ml 100% Sevillenc Aureum extra virgin olive oil. 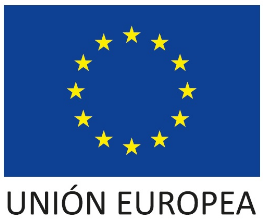 One of the OliSoldebre most exclusive products. It is placed in a small carton with a glass bottle. It has been designed for gift giving and also for its daily use in the kitchen. The 100% Sevillenc Aureum extra virgin olive oil (EVOO) has an acidity degree of <0,4º. It is a monovarietal oil and it is made with Sevillenc olives. As a result you obtain sweet oil with some touches of bitterness and spiciness. It has a medium-intense fruity taste. It has a lot of secondary flavours, such as: apple,banana, almonds and fennel. It has been highly appreciated by consumers and chefs to enhance the natural flavour of foods. This EVOO oil with PDO certificate is ideal for bread and white fish. We have a full-time care and a strict control during the 500 ml 100% Sevillenc Aureum extra virgin olive oil production process: from the olive-growing and the collection of it to its arrival and the elaboration process of the olive oil. Thus, we get a final product with excellent organoleptic conditions. This oil is very sweet. It has some apple and bananas aromas that have been harvested at the right level of ripeness. It enhances the natural flavours of foods, giving them a delicious flavour.